Students will enjoy a tour of the farm including our animals, bees and vegetable fields. Participants will harvest fresh vegetables and enjoy a dish using the harvested ingredients. 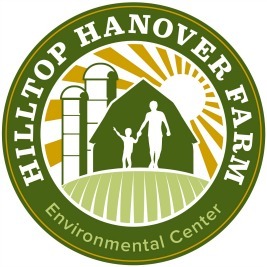 They will learn about sustainable organic farming practices, ethical animal treatment, composting and the importance of locally sourced seasonal ingredients. Dish choices will be dependent on crop availability. A half hour for lunch is included within the 3 hr visit (all students must bring their own bagged lunches). This tour is only available for grades 6-12. Students will enjoy a tour of the farm including our animals, bees and vegetable fields. Farm to Table participants will harvest and cook a sustainable, delicious meal with vegetables fresh from the farm. Participants will harvest fresh vegetables and enjoy a dish using the harvested ingredients. Students will learn basic cooking skills as they prepare a meal using farm fresh ingredients. They will learn about sustainable organic farming practices, ethical animal treatment, composting and the importance of locally sourced seasonal ingredients. Dish choices will be dependent on crop availability. This tour is only available for grades 6-12.